Everything at SPARK Museum is built for discovery. 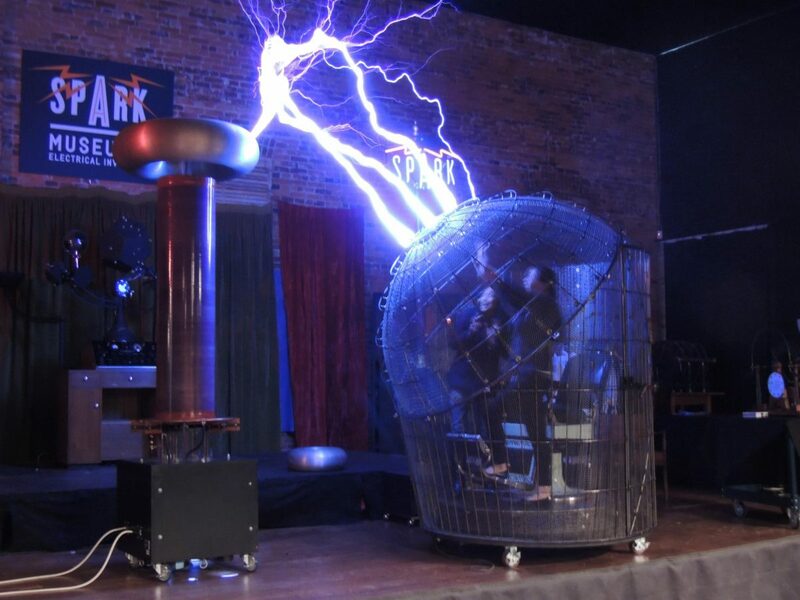 Whether it’s from viewing a sparking, 10-foot-tall Tesla coil or from sticking small, inflated balloons to their heads, everyone who enters SPARK gets to discover the power and wonder of electrical energy. Truly, it is a place of scientific interaction — where people young and old can see, touch and listen their way to stimulating discovery. What’s more, SPARK Museum in Bellingham IS the history of discovery through scientific method. Many of the myriad authentic artifacts on display in the Museum were themselves actually used by brilliant scientists of old to demonstrate profound principles or revelations of electricity. From floor to ceiling, wall to wall, SPARK is a 25,000-square-foot wonderland dedicated to evincing the wonderful creative process that is the scientific method. Visitors need just one look at the fantastic contraptions and clever devices that fill SPARK to know it’s true. Seeing live sparks exploding out of unassuming Leyden jars, for example, gives everyone pause and surprise. We see that spark of wonder light up visitors’ faces day in and day out, and it NEVER gets old. That look is the process of scientific discovery at work. These are all great questions with magical forces, and the answers revealed are always fun, always surprising, instructive, and yes: enlightening. Come to SPARK Museum in downtown Bellingham to see what it’s all about. 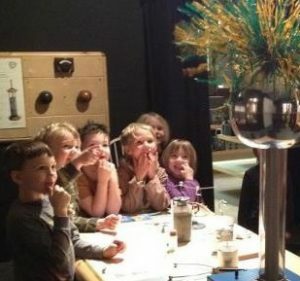 Nurture your inquisitive side as you discover with great scientists and authors of old — through their original writings and inventions — just what it is that makes electricity travel across air, from one side of the room to another. 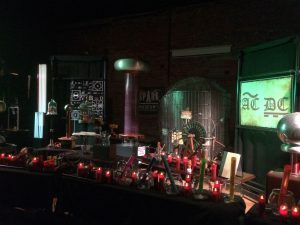 Come learn what inspired Tesla, Marconi, Edison, Newton, Hertz and many other scientists to discover the wonder they did. It’s all at SPARK.